© Kayla Henry. All rights reserved. 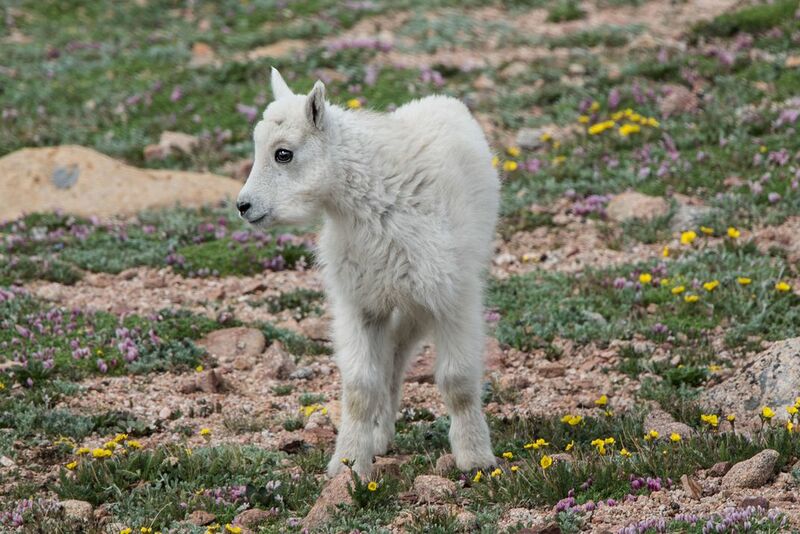 This bay mountain goat was enjoying this sunny day playing amongst the alpine wildflowers. Date Uploaded: Nov. 30, 2016, 10:54 p.m.